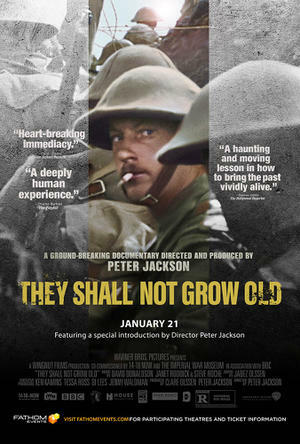 Fathom Events has partnered with Warner Bros. Pictures to bring Academy Award® winner Peter Jackson’s poignant WWI documentary They Shall Not Grow Old to select cinemas on December 17and 27 only. 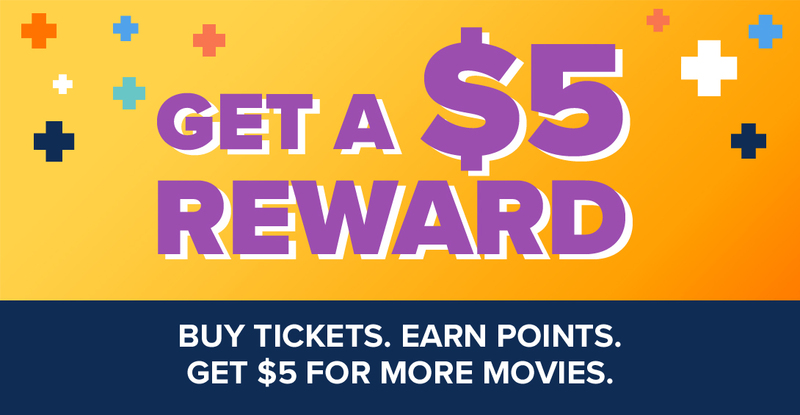 The film is presented in 2D and RealD 3D. The acclaimed documentary is an extraordinary look at the soldiers and events of the Great War, using film footage captured at the time, now presented as the world has never seen. By utilizing state-of-the-art restoration, colorization and 3D technologies, and pulling from 600 hours of BBC archival interviews, Jackson puts forth an intensely gripping, immersive and authentic experience through the eyes and voices of the British soldiers who lived it.